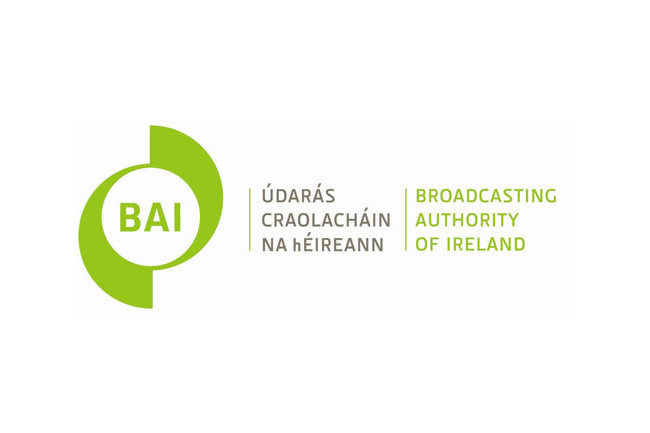 A report by Oliver & Ohlbaum puts the final nail into the coffin of Irish Broadcasting as its findings have been published by the BAI. The report was commissioned by the BAI after the failed 2008 Commerical Digital Terrestrial TV licensing round, which saw big players Communicorp, UPC, RTÉ, TV3 and Eircom all pull out of negotiations with RTÉ's 2RN. The report was formally given to the BAI in August 2013 and has just been published today. Saorview was launched in 2011 with a tiny number of channels in comparison to its European counterparts. Finland for example has 2 HD services and 15 SD services in comparison to Saorview's 2 HD services and 5 SD services. The report outlines the major influence of Pay TV in the Irish republic with 75% of the population taking up some form of pay TV, any new start up in such a market would be under pressure to perform, particularly when DTT can only support so many TV services and even then many of the services on such a DTT platform would largely be made up of UK TV services which are freely available on Satellite. Just 178,000 homes use Saorview alone with around a further 200,000 combining Saorview with other services. The report took into consideration a Free commercial service, a lite Pay service and a service combining telephone, internet and television. Irish households spend a total of €515,000,000 on subscription services, the vast majority of this is given directly to Sky (€381m including advertising revenue), with UPC taking (€165m). The licence fee accounts for €134m (divided between RTÉ, TG4 and BAI). €194m comes from advertising revenue, with €12m going to overseas broadcasters. The report outlines how the current Saorview service still provides little in terms of content outside RTÉ. The report suggests that TG4 HD will launch on Saorview in 2013 however this has yet to happen. It points out that The Irish Film Channel still remains off the air, while it doesn't point to Oireachtas TV which is still only available to UPC subscribers. It expects that by 2020 the number of households using the service will drop to 5%. The consultants took into consideration a free service that provides at least 2 HD services and 12 SD services, however the lack of UK Traditional services would limit the appeal of such services. They also considered a "lite pay" TV service with 4 new muxes, 14 SD channels and 4 HD services as part of the basic package, with 6 premium rate services 2 SD and 4 HD. Triple pay would consist of the "pay lite" service with phone and internet. On a free basis the consultants were worried that if Saorview was to retain its current audience would the increase in advertising revenue really provide enough resources for a channel to be based on Saorview. On a the lite TV option the consultants worried that a new Pay provider could be squashed by Sky and UPC in a very saturated market such as Ireland, which has also seen the entry of Eircom in recent months. Each of these providers provide a triple pay with Eircom advertising a Quad pay service with E-Mobile.